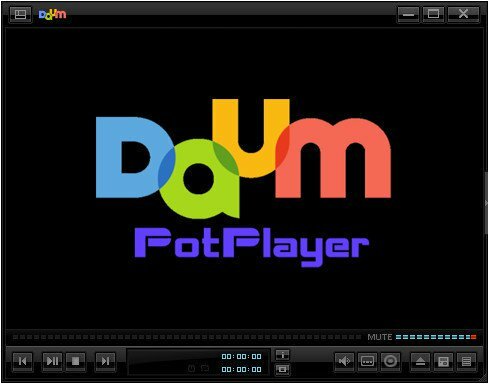 Daum PotPlayer is a multimedia player from one of the authors of the most popular player KMPlayer, which has almost all its functions and a similar interface, but noticeably improved. Distinctive features are high quality playback, support for all modern video and audio formats and the presence of built-in DXVA video codecs. Has a modern design, easy to set up, has the ability to assign and change hot keys, record the audio to play, display subtitles, connect DSP plug-ins, enable visualization when playing audio files. Has a large number of settings that can significantly improve the quality of video. Does not require additional codecs. Support for changing skins, logo, color themeWhats New:Updates: official site does not provide any info about changes in this version.